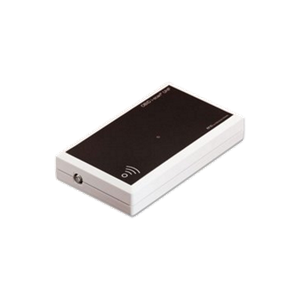 The FEIG UHF Mid Range UHF Deskop RFID Reader is perfect for medium range UHF RFID applications that require a compact design with excellent perfomance. The FEIG MRU102 utilizes LLRP and is fully compatible with the EPC Class 1 Gen2 - UHF RAIN RFID Standard. 3 switchable external Antenna ports for a variety of medium range RFID applications. World band configurable for regions Operating between 856 to 960 Mhz. Configurable output power in the range between 50 mW and 500 mW. 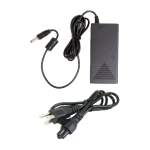 Available in Ethernet, USB or RS232 version for flexible integration into existing applications.